According to a recent article I came across on Business Insider (you can already tell this is going to be bad), Apple is crushing the Swiss watch industry. Click-bait title aside, one thing is clear; wearable technology is a fast-growing industry. 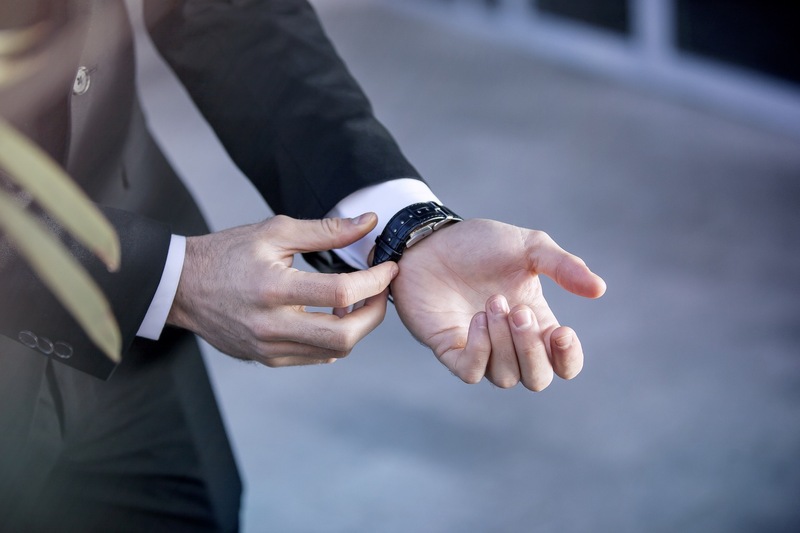 Some people like having something smart on their wrists that can track their daily activity, help them achieve their fitness goals and basically just live more fulfilling lives. 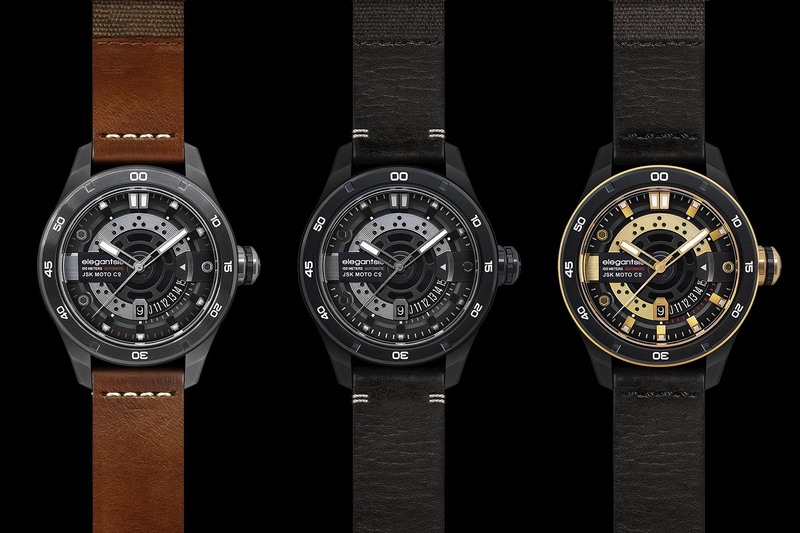 But what about those of us (including us here at Monochrome) who still want to live fulfilling lives but love our traditional mechanical watches? Do we just have to miss out? Well, we may have found a solution. Introducing; the Smart Buckle. Editor’s note: First of all, let me explain our position towards smart watches here, at Monochrome. 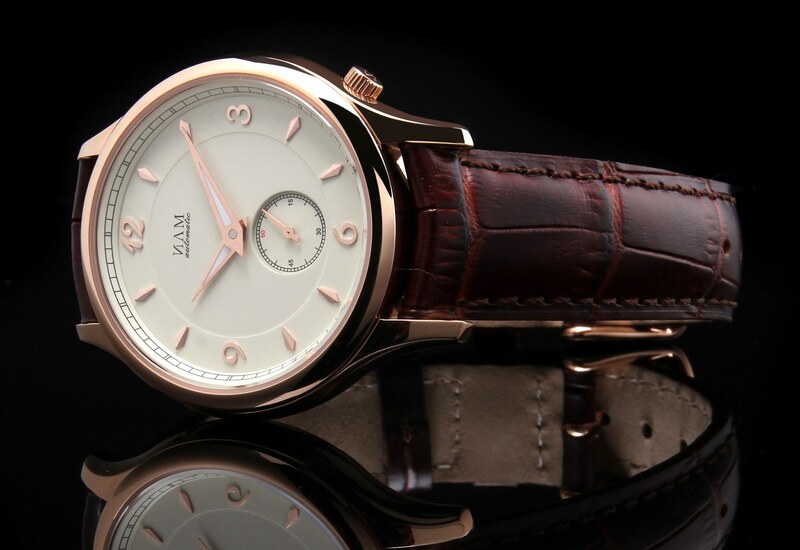 We think these are not real watches but portable devices, not to say gadgets. 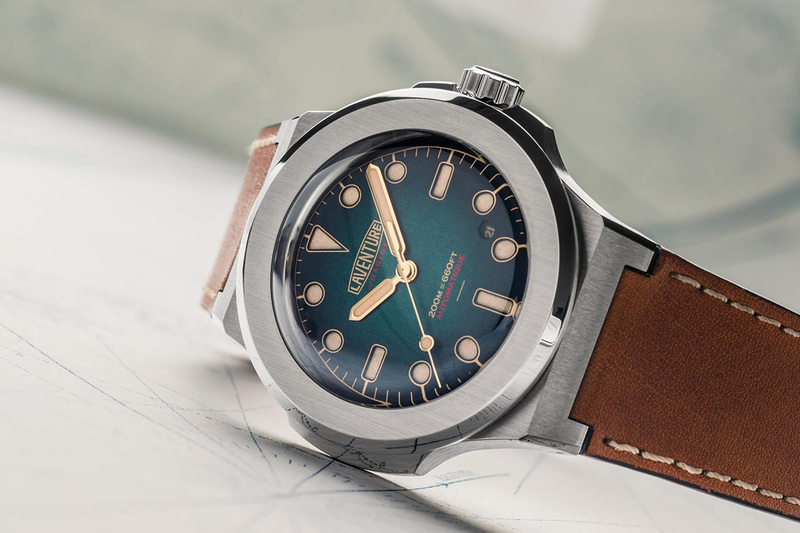 In a world where connectivity rules, a mechanical watch might sound like an anachronism, however this is exactly the reason why we love them. They are useless in a way, however they have a soul. 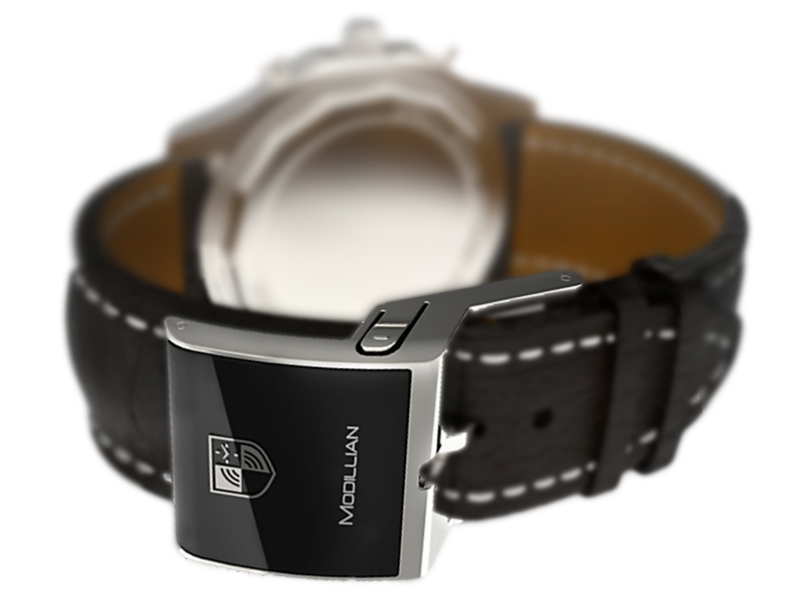 In a recent article, Robin mentioned about a new self-winding smart watch, and if the concept is quite interesting, it remains an intrusive object that buzzes and vibrates along with notifications. This leads us to the concept of today, the smart buckle. 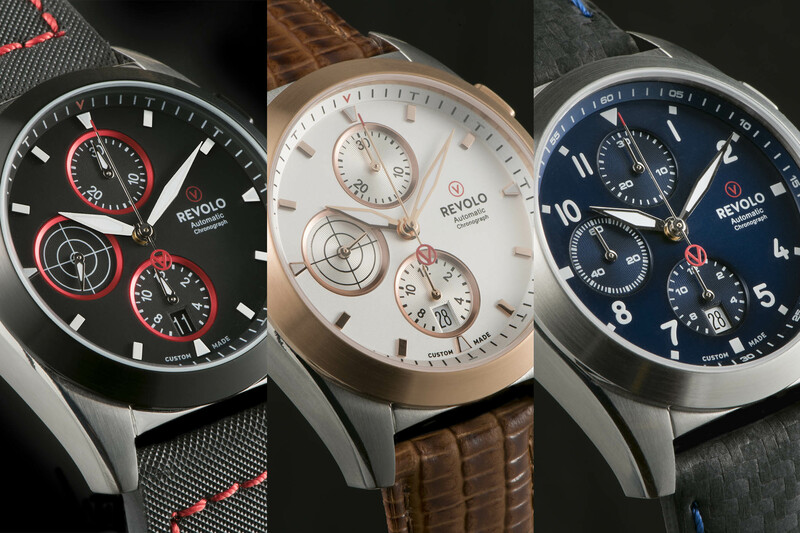 What if connectivity is important for you, but also mechanical watches? 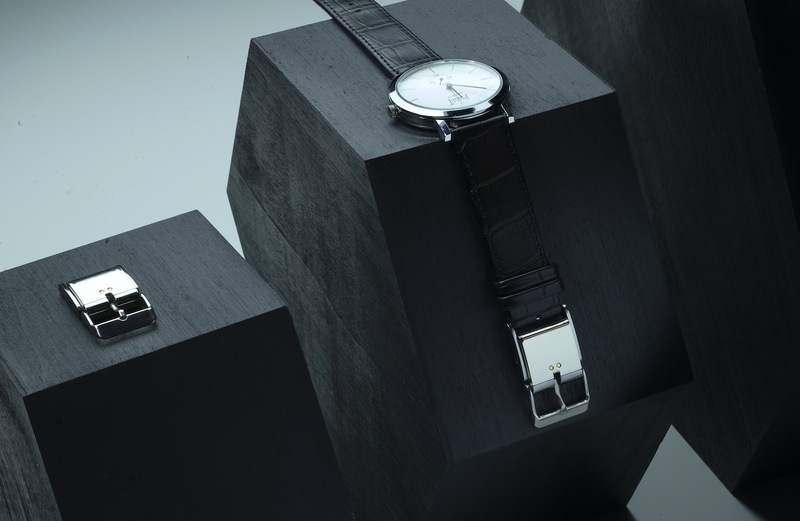 The Smart Buckle is the brain child of Shripal Gandhi and Alexei Levene, and offers a rather elegant and discreet alternative to replacing your mechanical watch with a smart one. I caught up with Alexei in London this week to learn more about his creation and the story behind it. On first impressions, I have to say it is pretty impressive not to mention exceptionally understated. Once it’s on, you barely know it’s there. As the name suggests, it is a buckle that contains smart technology and it’s been designed to seamlessly fit just about any 20mm watch strap with a pin buckle or ‘deployment/steel clasp’ with a spring bar (there are also plans for buckles to fit other size straps but they are not being included in the initial Kickstarter). Essentially, you take the existing buckle off the strap of your favorite mechanical watch and attach the new Smart Buckle. Then you download the iOS or Android app and sync the Smart Buckle with your phone. 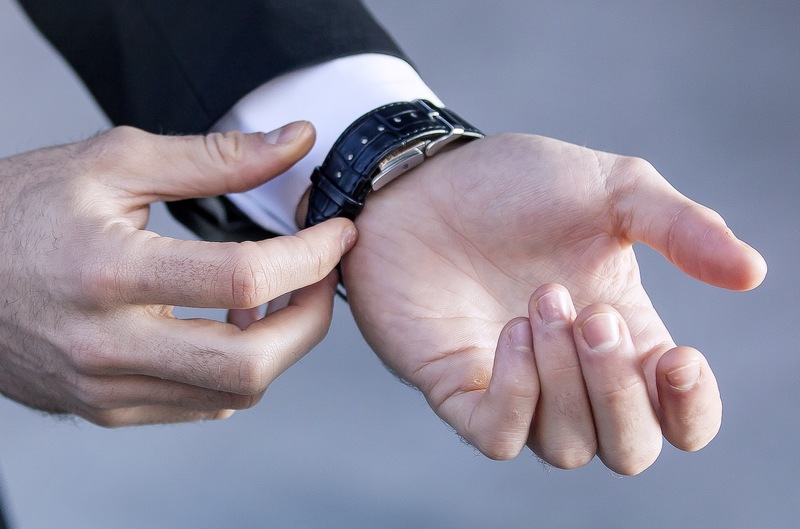 A few seconds later you have your very own smart watch. It’s just that simple. So far so good, but what can the Smart Buckle actually do? Well, like most wearable tech, this first iteration of the Smart Buckle is designed to be an activity and fitness tracker, plus it can also monitor your sleep patterns (if you wear your watch while you’re sleeping.) The buckle comes equipped with a 3-Axis Gyrometer, as well as Angular Velocity and Motion Tracking sensors, which are coupled with proprietary algorithms to translate all the data collected into some meaningful analysis which is then displayed in the app. It calculates steps, pace, distance, calories burned, and sleep patterns. You also have the option of importing all that data into your existing Apple Health or Google Fit. Particularly helpful is the fact that the Smart Buckle can record your health data for up to two weeks internally. This means you don’t need to carry your phone everywhere with you (i.e. when running), plus it doesn’t matter if you forget to sync it with the smartphone app for a few days. Creating the Smart Buckle wasn’t without its stumbling blocks however. When I asked what the hardest part had been, Alexei told me that “to miniaturise this technology was a huge technical challenge for us and took us on a journey where we actually designed our own battery. This combined with an intelligent power management algorithm has meant that today we can get 5 full days of use from a single 60-minute charge.” Speaking of which, charging the unit couldn’t be easier. You simply place the buckle on the magnetic charging port, which connects to a standard USB port, and put the top on. In an hour, it’s all charged and you’re ready to go again. The Smart Buckle is made from high quality stainless steel and there are several finishes available, including polished steel, gun metal grey and rose gold. To be fair though, once the watch is on your wrist and the strap is done up, you can barely even notice that the Smart Buckle is there. The Smart Buckle project is currently seeking funding on Kickstarter and has already raised approx. $36k of its $25k goal at the time of writing. Prices start from a mere $39, which is not a bad discount on the planned retail price of $99 once full-time production commences in September. 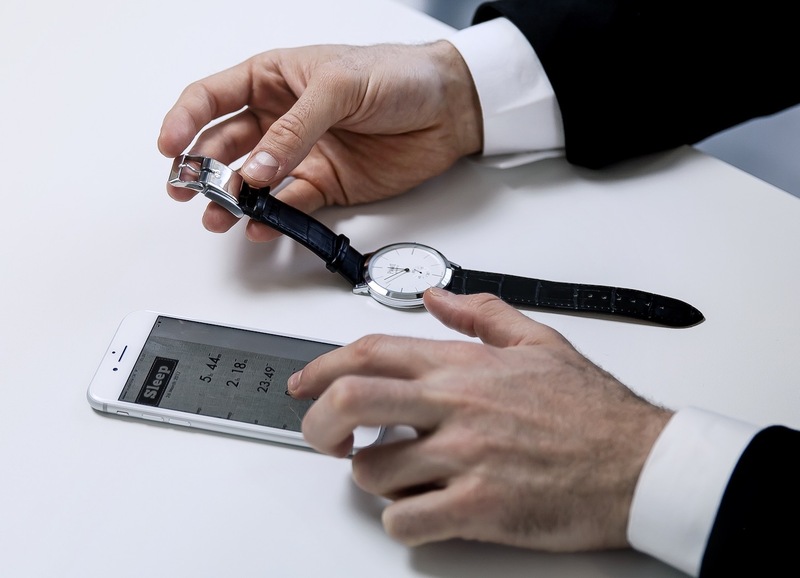 Overall, if we still are rather skeptical about the usefulness of such devices, which are mainly an extension of your phone, such a buckle remains an interesting hybrid solution, to merge the connectivity needs of some, with their love for mechanical watches. Check out the Kickstarter Project here and put your order in now. 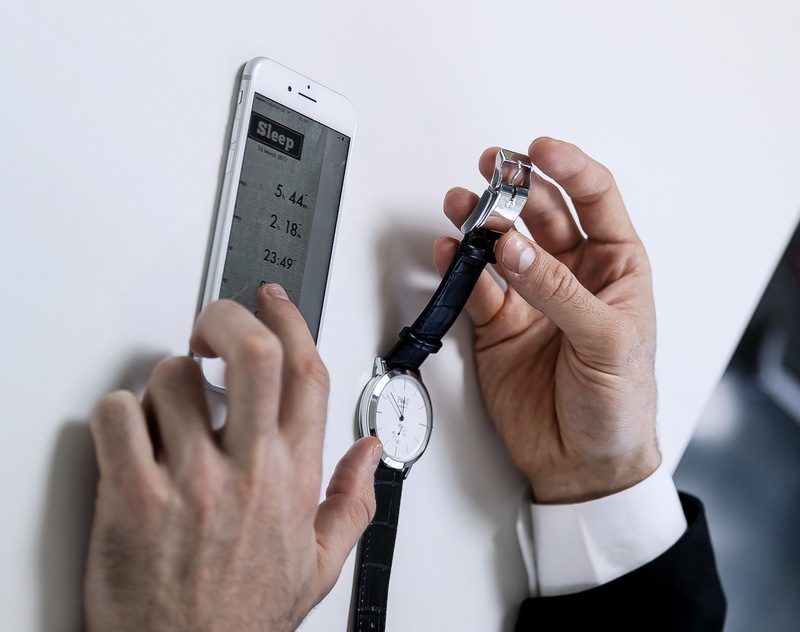 Whilst this is an interesting alternative to the many smart devices that can be seen as replacing a mechanical watch I feel that both can co exist. With this option that may become easier than before. I would question the use of a magnetic charging method however. Would a non magnetic system not be a safer option for mechanical watches that are not shielded or designed to be impervious to magnetic fields?